Information taken from Park Home & Holiday Caravan magazine. A: Prices can vary considerably depending on size, fixtures and fittings and location. The cost of a brand new home will be more than the ‘ex-works’ price from the manufacturer as the park owner will charge for transporting it, siting it on a concrete base and connecting it to mains services. We recommend that buyers use a solicitor. Q: How do I raise the cash? A: There are finance companies that specialise in providing loans for the purpose of park home purchases and advertise with PH&HC. Some park site owners can also arrange finance packages for you or offer advice. Q: Do I sign a contract? A: Under the Mobile Homes Act 1983, you must enter into a Written Agreement with the park owner to live on his park home site. If you buy your home from the park owner he must give you the agreement 28 days before purchase, unless you agree in writing to reduce the time. Residents’ rights are contained in the Implied terms (Part III), which were strengthened in October 2006. Finally the Written Agreement has Express terms, agreed between the park owner and resident. These terms can include: plot fee increases; an occupier’s duty to keep their home in a good state of repair; and the site owner’s duty to keep the site well. Q: Is there a structural warranty? A: New homes start with a 12-month manufacturer’s statutory guarantee, but some also have a 10-year extended structural warranty. A: You will have to pay council tax, usually in one of the lower bandings, either A or B. You also pay ground rent to the park site owner - rents will vary depending on the park’s locations and facilities - and, as with any home, there will be utility bills, insurance etc. Q: Are they easy to insure? A: Due to their non-standard construction park homes are best insured by specialist park home insurers such as Towergate Insurance, Parksure or Mobile Home Insurance. Typically, the policy will insure the home and contents on a new-for-old basis, so the sums insured should reflect the cost of replacement as new to include an allowance for site clearance, re-siting and delivery fees. Some policies also include legal expenses cover which can be a valuable addition. Q: Should I get a survey? A: For second-hand homes it is important to get a survey from a specialist park home surveyor on its condition. Subject II Survey, Blue Chip Park Homes Ltd will provide independent survey and carry out checks inside, outside and beneath the park home. These companies also provide detailed written reports describing any problems and how to resolve them. They provide this service across the UK. These companies and others have adverts with contact details in PH&HC. Q: What if I want to sell? 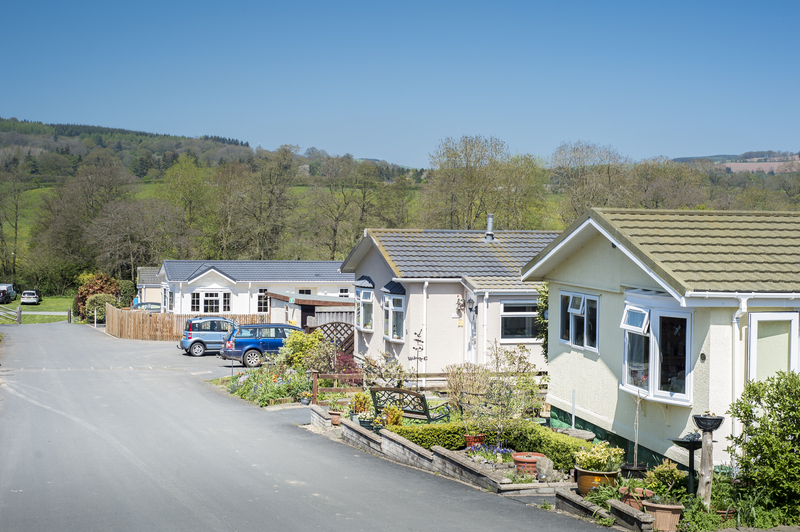 A: There are some important changes to the selling or gifting of your park home, under the Mobile Homes Act, which came into force in 2013. 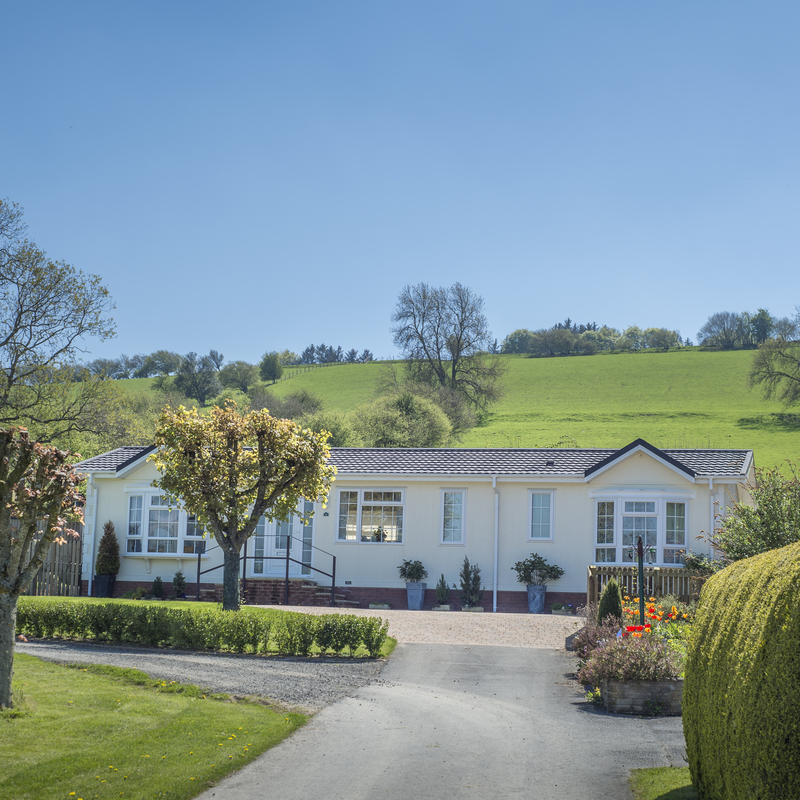 As a park home owner, you can now sell your home on the open market without having the new home buyer approved by the site operator. You can find out more about this at: www.gov.uk/park-mobile-homes. When selling, you are required by law to pay a commission of up to 10 per cent of the sale price to the park owner. 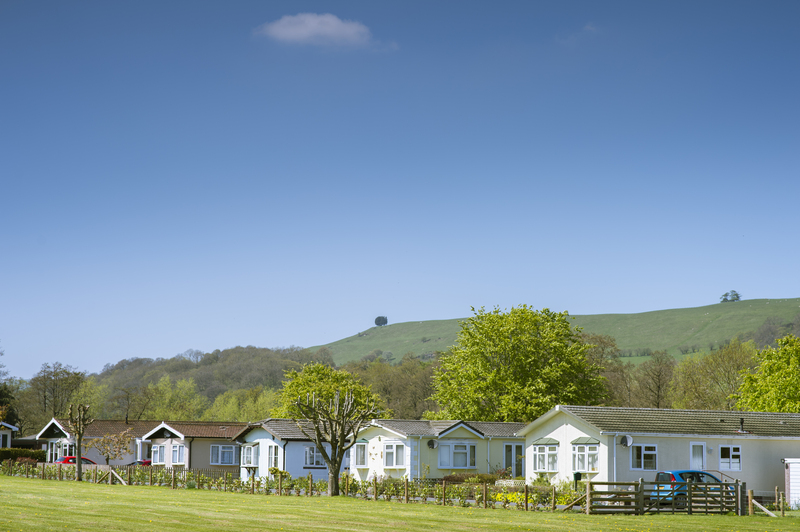 Is the park site owner a member of the British Holiday Home & Home Parks Association (BH&HPA) or the National Caravan Council (NCC)? Ask about pitch fees and running costs. Are children allowed to live on site? Are there any age restrictions for residents, such as being over 50? Is the site licence from the local authority on display? The licence covers matters like home spacing, the condition of roads, fire precautions etc. Ensure the park has planning permission as a permanent residential park, open all year.